Challenges are what makes life interesting. Overcoming them is what makes life meaningful. 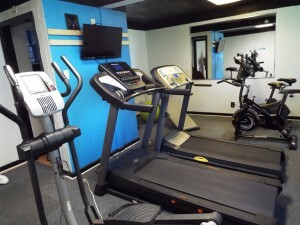 What makes All Day Fitness your best choice for accomplishing your goals? Our facility is open 24-7 so that you can workout on your own time! Each member is provided their own personal access code. 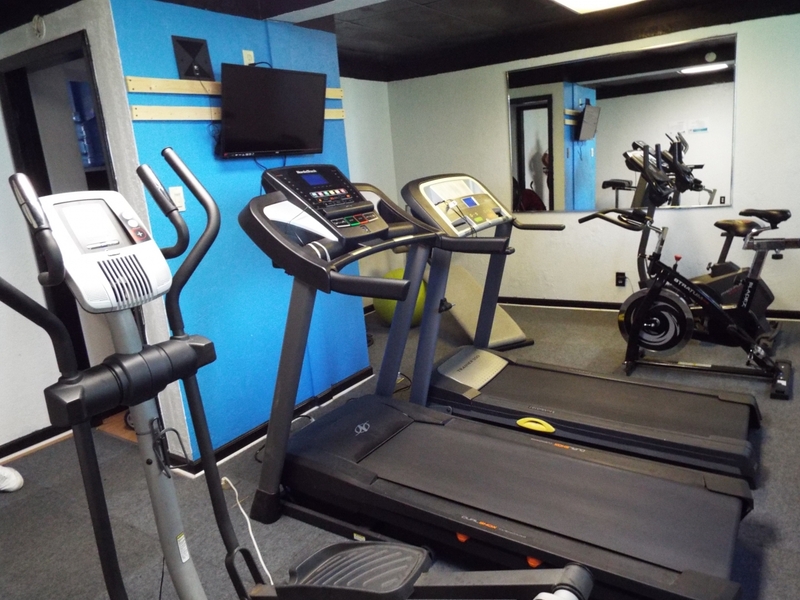 Our gym is filled with the basic fitness equipment that will help you reach your goals! We don’t like hidden fees and we’re guessing you don’t either! What you see is what you get! We know how hard it can be to juggle a busy life. 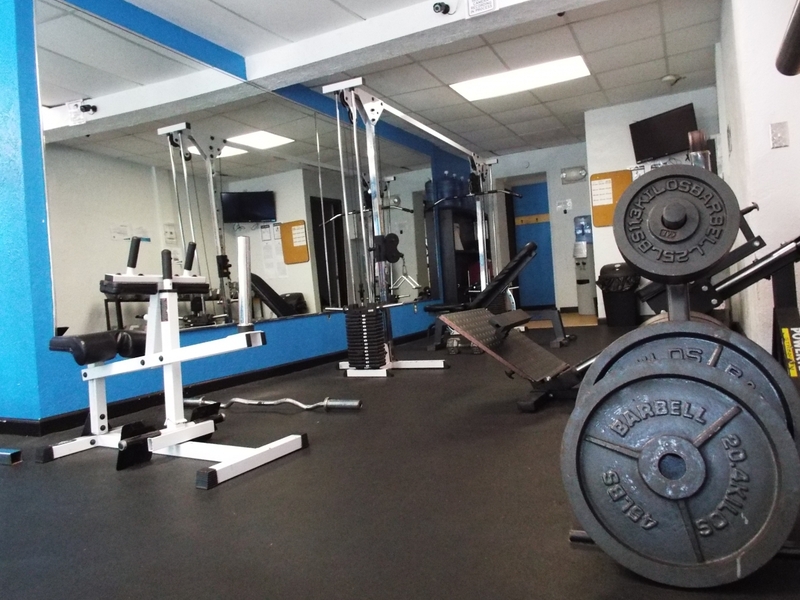 That's why our facilities are open 24/7 -- so you can get a good workout in on YOUR time! At All Day Fitness, we understand that you have a busy schedule, and that getting in a work out isn't always convenient. 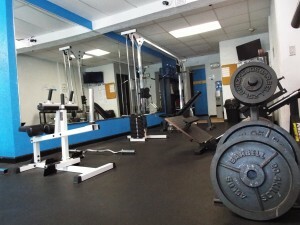 That is why we offer 24 hour access to our facility! 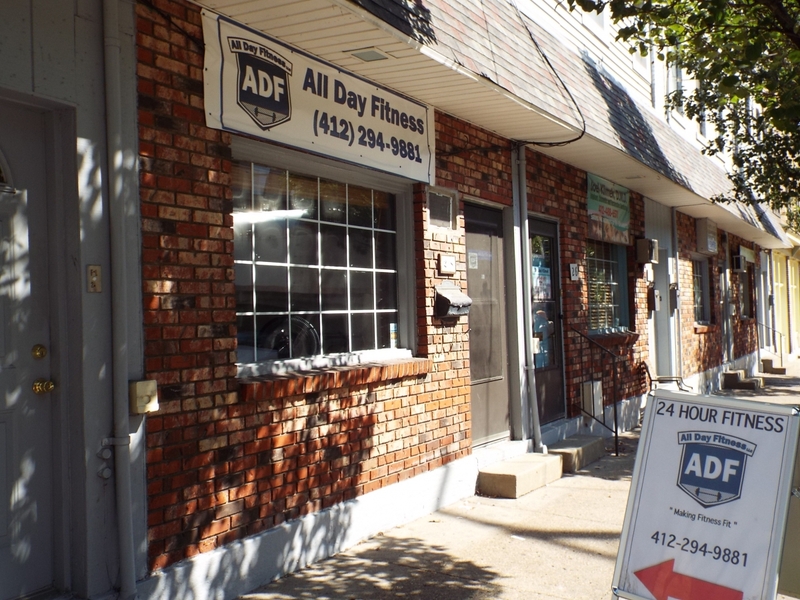 Conveniently located in the heart of Pittsburgh, All Day Fitness is minutes from Downtown, Oakland, Southside, and many other Pittsburgh neighborhoods! At ADF we don't like hidden fees, and we kind of guessed you don't either. That's why we don't have any! Workout when it's convenient for you -- no matter the time or day. Our plans are as-is with no hidden fees. Take advantage of our group rates. 2 members on one membership. 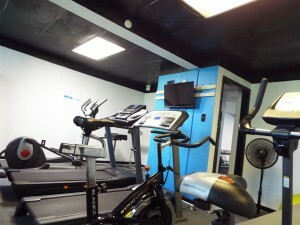 Check out some of these photos of our facility! We Are Looking for Certified Personal Trainers to train our members, Please feel free to reach out to All Day Fitness if you are interested!! !